You've come to the right place! Dental Implants can provide a fixed and permanent solution for replacing missing teeth! Dental Implants can be truly life changing and can help you improve your self-esteem and quality of life! Fixed & predictable- dental implants unlike other options are fixed in place and look, feel and act just like a natural tooth! Long-term outcomes- when cared for properly, dental implants are expected to last a life-time. Of course maintenance is needed to achieve a lasting healthy outcome, much like natural teeth. Preserve the jaw bone- unlike other tooth replacement solutions a dental implant actively stimulates the jaw bone, helping it to remain strong and healthy. This helps to maintain and support the facial structure resulting in a more youthful appearance. 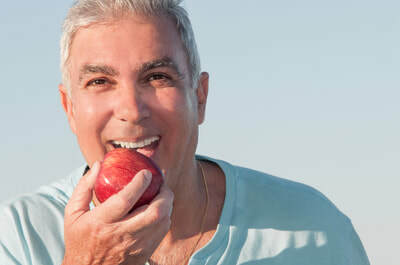 Eat what you love- no more restricted diets, with dental implants you can enjoy a varied diet without restriction! Smile with confidence- with dental implants you can be safe in the knowledge that your teeth are fixed and not going to move while you eat and speak! Dental Implants can be used in a variety of different situations whether you are replacing a single tooth or all of your teeth, options exist for everyone! A dental implant is a medical device that has been specifically designed to replace the root of a natural tooth. A dental implant can be connected to a post and crown to replace a natural tooth, making it look and feel just like your own tooth. 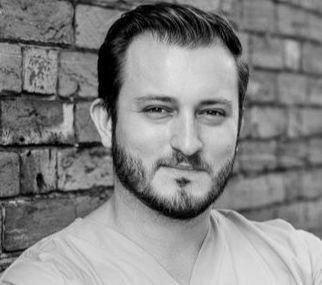 Am I Suitable for Dental Implant Treatment? Very few people are not suitable for treatment. In most cases dental implant treatment is possible for everyone. There may be certain factors such as health conditions or medications that could complicate treatment. Suitability for treatment will largely depend on your oral and general health. How straightforward your treatment is will be dependent on a number of factors including how many teeth need to be replaced, the availability and quality of bone and the position of related anatomical features, none of these things will rule you out of dental implant treatment but may just make your case slightly more complex. What is Involved in Dental Implant Treatment? The process of dental implant treatment varies depending upon a variety of factors. For most people you can expect to have a simple surgical procedure and then 3-4 months later some impressions to have the crown made and fitted shortly after, giving a total treatment time of 4-6 months. In some cases treatment may take longer and in some cases it may be much quicker, for example same day teeth will see you leave with implant supported teeth in just 1 visit! Dental implant treatment is surprisingly comfortable, most cases are completed under a local anaesthetic. For patients that are particularly anxious or for those who are have complex, extensive treatment we may recommend treatment under IV sedation. A straightforward dental implant restored with a crown starts from £2,600 at SmileKind. Our price includes the entire process including any need for minor bone grafting during implant placement, there are no hidden extra costs. For all dental implant treatment our patients are given a detailed treatment plan and estimate to clearly show the fees relevant to your own treatment. We offer flexible payment plans including interest free credit to help make treatment as affordable as possible. Dental Implants provide a fixed and predictable solution for replacing missing teeth. 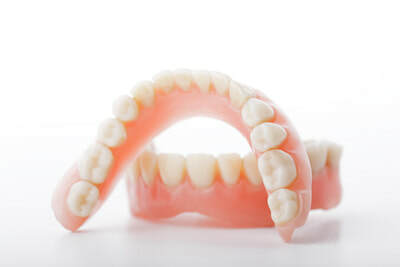 Other options for replacing missing teeth include conventional bridges and dentures. There is of course the option of not replacing a tooth and living with the space which many people choose to do, depending on your personal preference and how the missing tooth affects your daily life you may want to look at your options before making this decision.